Hera Research is pleased to present a sobering interview with Neil Barofsky, senior research scholar, senior fellow and adjunct professor of law at the New York University School of Law. 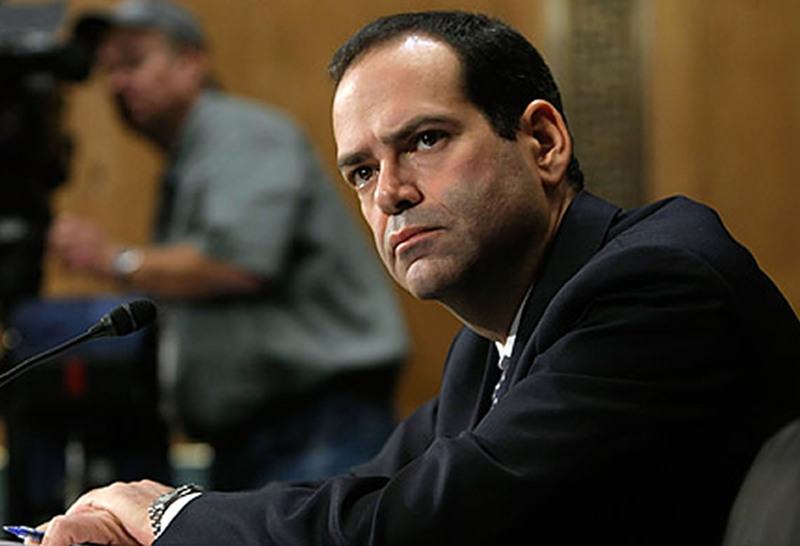 From December 2008 until March 2011 Mr. Barofsky served as the special inspector general for the $700 billion US Troubled Asset Relief Program (Tarp) that bailed out the US banking system in 2008. In his role as inspector general, Mr. Barofsky’s mandate was to root out and prosecute waste, fraud and abuse. He gained nationwide recognition for his courage and willingness to stand up to the most powerful people and institutions in Washington D.C. and on Wall Street and for his relentless criticism of US Treasury Department officials, including US Treasury Secretary Tim Geithner. During his tenure as a member of the Securities and Commodities Fraud Unit, Mr. Barofsky gained extensive experience as a line prosecutor leading white collar prosecutions including the case that led to the conviction of Refco Inc. executives. For his work on the Refco matter, Mr. Barofsky received the US Attorney General’s John Marshall Award. Mr. Barofsky also led the investigation that resulted in the indictment of the top 50 leaders of the Revolutionary Armed Forces of Colombia (Farc) on narcotics charges, which is the largest narcotics indictment filed in US history. Mr. Barofsky’s critically acclaimed book, “Bailout: An Inside Account of How Washington Abandoned Main Street While Rescuing Wall Street,” is a play-by-play, behind-the-scenes account of insider-dealing and mishandling of financial bailouts by the US Treasury Department. Hera Research: Thank you for joining us today. Why do you remain a critic of the Tarp when the $700 billion has been paid back? NB: Yes. As the conversation between the Bush administration and Congress continued and the legislation was submitted, voted down, rewritten and eventually passed, a lot of things changed. First, the authority that Secretary Paulson got went well beyond buying mortgage related assets. Second, demands that Congress put on Treasury to authorize the $700 billion included helping homeowners and the economy. When the bill was passed it had sections that dealt with mortgage modifications and stimulating the economy. NB: Yes. You have to go back and look at what the initial goals were; at what Treasury said it intended to accomplish and at the promises that Congress required Treasury to make. NB: No. If you look at the original goals, you can only conclude that the Tarp was a failure. NB: I think many members of Congress didn’t realize how much the definitions in the legislation were expanded so that a troubled asset could be almost anything and a financial institution could be any regulated company, basically any public company and most private companies. NB: By no means. The leadership in Congress was well aware that the legislation was giving Treasury a lot more latitude. The whole concept of using the money to fill in capital holes by buying shares of stock in the banks instead of buying mortgage related assets was specifically contemplated and in some quarters even encouraged by members of Congress. However, some members of Congress, those who were not in leadership positions, felt like it was bait and switch where instead of buying troubled assets, the program became a giveaway for banks.